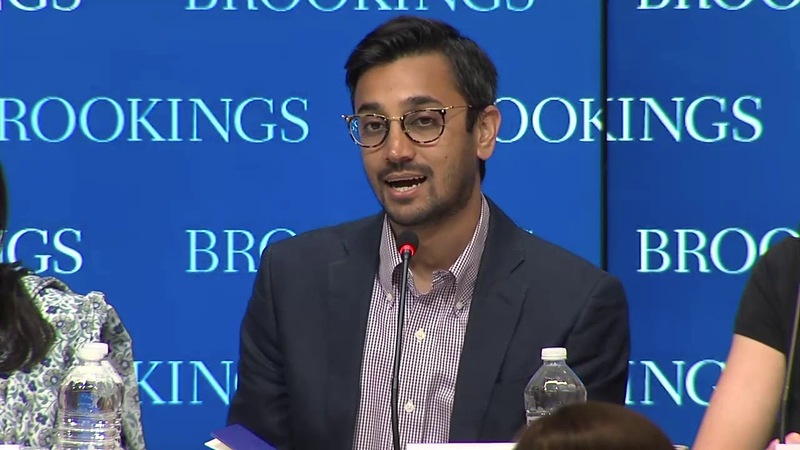 On July 13, the Center for Universal Education at Brookings invited the public to an event in Washington D.C. to join the partners of the world’s first development impact bond (DIB) in education for a discussion of the results and learnings from the final year of the program. The impact bond provides financing for Educate Girls, a non-profit that aims to increase enrollment for out-of-school girls and improve learning outcomes for girls and boys in Rajasthan, India. The UBS Optimus Foundation has provided upfront risk capital to Educate Girls and, contingent on program targets being met, will be paid back their principal plus a return by the Children’s Investment Fund Foundation. Other partners involved are Instiglio, a non-profit impact bond and results-based financing intermediary organization, which provided performance management assistance to Educate Girls and IDinsight, a non-profit evaluation firm that assessed the improvement in learning and validated the number of out-of-school girls enrolled. The event explored the experiences of the key stakeholders, the overall learnings, and potential recommendations for those considering engaging in this innovative financing mechanism. In what promised to be a lively debate, the partners shared both successes and challenges of the model in order to contribute to the evidence on when, and how, it can be most effective. 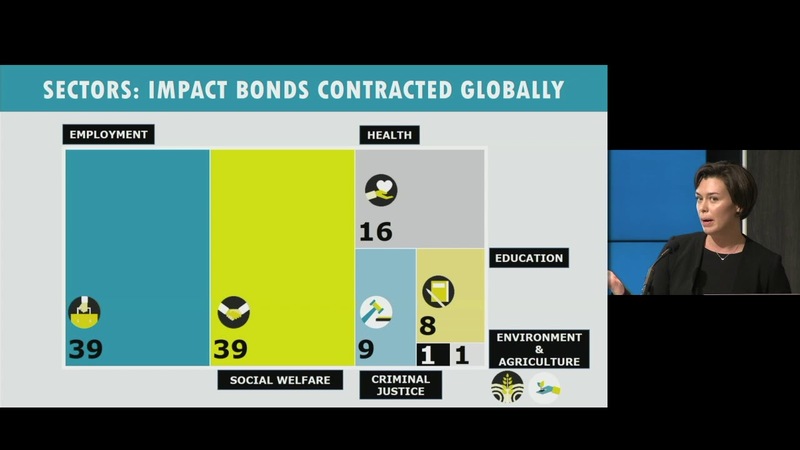 For further background on impact bonds in developing countries, please see the Center for Universal Education’s report. After the session, panelists took audience questions. A light lunch followed the event.